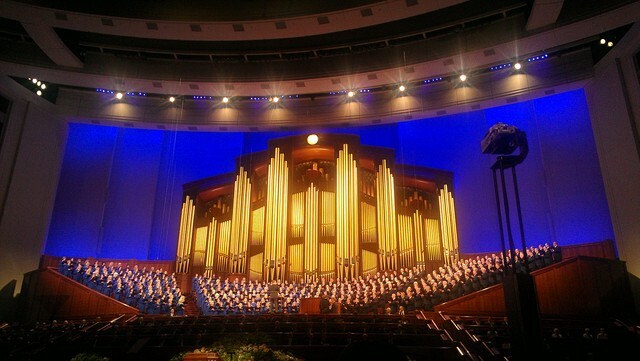 General conference is further evidence of the love the Lord has for His children, and that He does not intend to leave them wandering alone during difficult times. As He has said, "Whether by mine own voice or by the voice of my servants, it is the same" (Doctrine and Covenants 1:38). Prophets and apostles do walk the earth today, and their counsel points the way to happiness. For Latter-day Saints, conference is a time to humbly and eagerly set aside the things of the world and listen to the Lord's anointed. For the next six months, the challenge is to study their words again and again, to make it a part of our lives and to share it with others. For a world reeling from economic troubles, from natural disasters that have left many homeless and alone, and from moral decay that confuses tolerance with acceptance, the 179th Semiannual General Conference, held Oct. 3-4, was a prescription to make things well. But it isn't the type of prescription that involves a lot of rest. It also doesn't involve any of the sophistry one tends to hear from media pundits examining the world's problems. No, for two days President Thomas S. Monson and others stressed the need for all people to treat others with love and to provide service and be more Christlike. 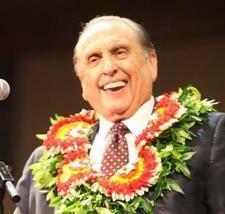 "We become so caught up in the busy-ness of our lives," President Monson said in the Sunday morning session. "Were we to step back, however, and take a good look at what we're doing, we may find that we have immersed ourselves in the 'thick of thin things.' In other words, too often we spend most of our time taking care of the things which do not really matter much at all in the grand scheme of things, neglecting those more important causes."